Carson's Contract is dedicated to coordinating raw materials locally and produces 100% of its product line here in High Point, NC / USA. In addition the company controls all aspects of the manufacturing process from frame production to upholstering and finishing. 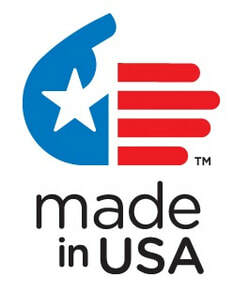 Keeping jobs here and creating peace of mind for our customers is imperative to our company. 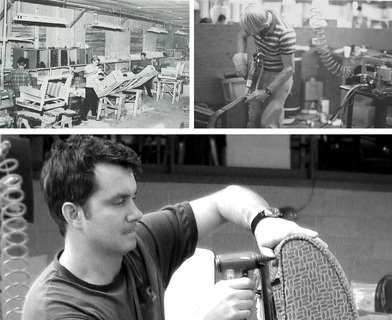 Carson’s Contract has been manufacturing upholstered seating in High Point, NC since 1946. Family owned and operated since its inception it operates three manufacturing facilities with 125 employees.